Dr. Ali Issa Abdi is the current Managing director of HESPI. He has PhD in Economics and an MBA in International Finance. He worked as senior economist and manager at the International Monetary Fund (IMF) for over two decades, including as an Advisor in the African region and as Senior Resident Representative in Tanzania and in Ethiopia. He worked as an economist with Citibank and the Central Bank of Somalia; and taught at several universities in the United States. Dr. Ali provided macroeconomic policy advice to more than 30 countries in Africa, Middle East and the Western Hemisphere. 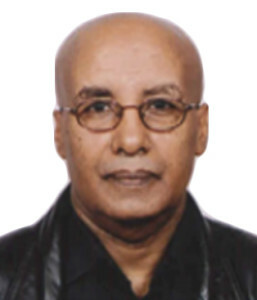 Dr. Haile Kibret is a senior research fellow and current director of research at HESPI. He has an extensive teaching and research experience. Before joining HESPI, he taught at various universities and worked as a senior research fellow for research institutions, including the Botswana Institute for Development Policy Analysis (BIDPA), and the Ethiopian Economic Policy Research Institute (EEPRI). His Areas of research and teaching interest are macroeconomics and international economics. Dr. Fredu Nega has a PhD degree in economics from Catholic University of Leuven, Belgium. Currently he is a senior research fellow at the Horn Economic and Social Policy Institute (HESPI). 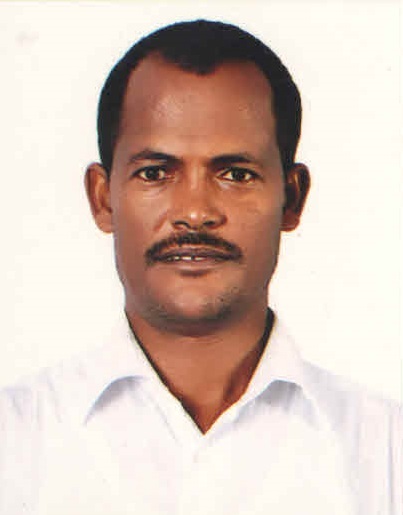 He taught at Mekelle University for a number of years, worked on a number of research programs, and published in different peer reviewed journals. Fredu undertakes scientific and policy research on a range of issues mainly focusing on poverty analysis, food security, economic growth and micro development issues. His expertise include interdisciplinary research, impact assessment techniques, multi dimensional poverty analysis and quantitative economic methods. 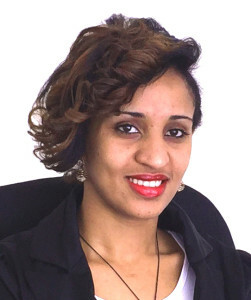 Ms. Hiwot Gezahegn is the current Accounts and Finance Manager at the Horn Economic and Social Policy Institute (HESPI). 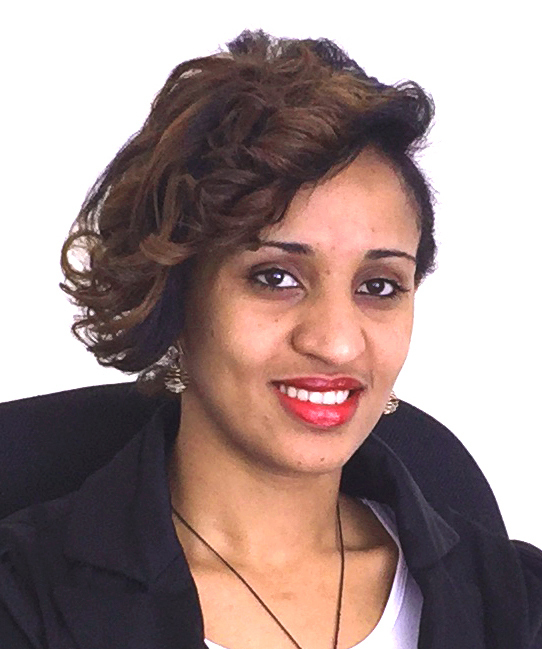 She has an MSc degree in Accounting and Finance and she is a part ACCA qualified accountant. Before joining HESPI, she worked as a senior auditor with Audit firms where she executed external audit service to various private and Non-governmental organizations. Ms. Hiwot has served as a lecturer in Debre Berhan University for many years. In doing so, she has taught various courses, advised students’ research on accounting and related thematic areas and participated in administrative work at the university.